Bike has Stage 1, Upgraded Stereo, 12" Yaffe Mini Apes, Grips, Windsplitter Windscreen and more! 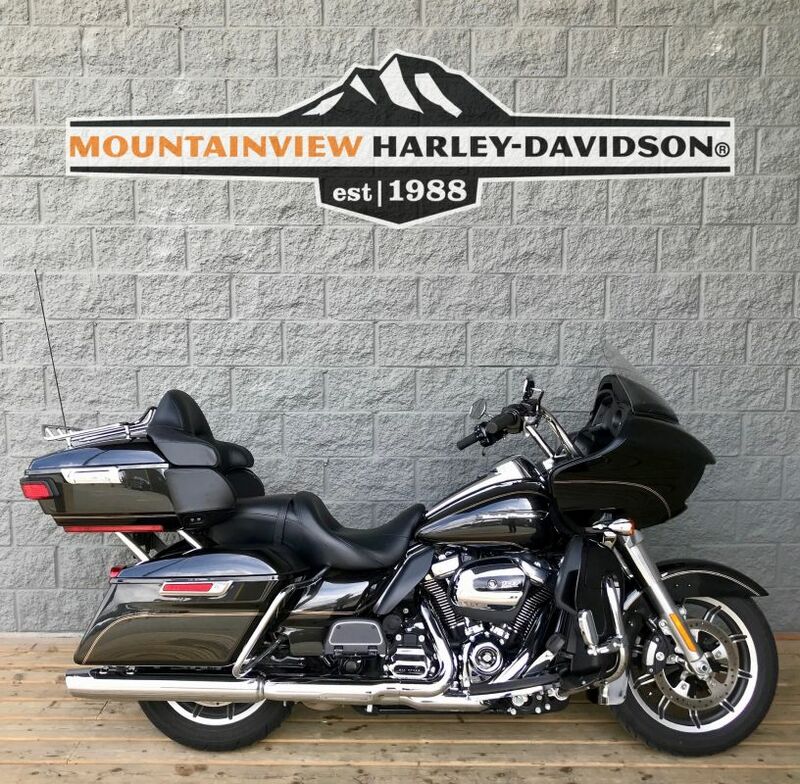 A stylishly stripped-down dresser, the Street Glide features lowered rear suspension, a smoked mini-wind deflector, and a stylish trim at the bottom of the rear fender for a low, lean profile. A traditional “batwing” fairing holds the 40-watt Advanced Audio System by Harman-Kardon®. 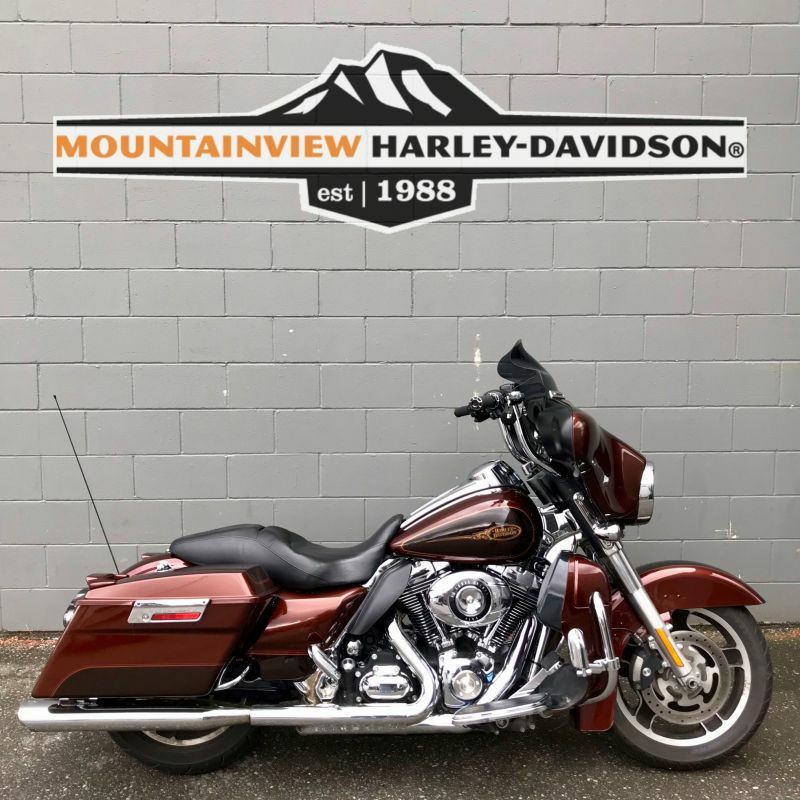 A stretched, chrome fuel tank console and Streamliner footboards, brake pedal and passenger pegs finish the custom treatment. 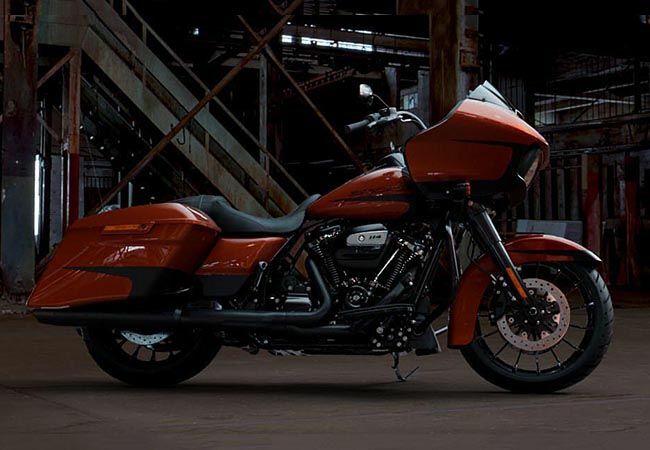 Newly restyled black slotted disc cast aluminium wheels are exclusive to the Street Glide.